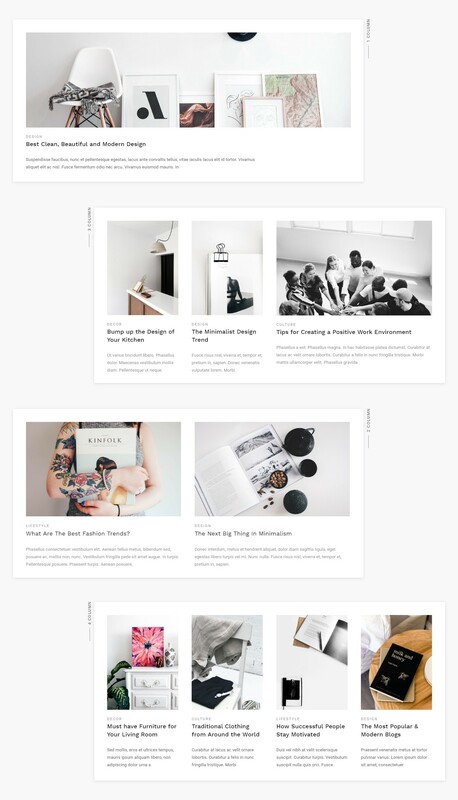 Blogasm Pro is a clean, modern and minimal WordPress theme for bloggers and creative people. It’s beautifully crafted with minimalist design in mind and pleasure reading blog content. Blogasm Pro is suitable for any kind of blog, personal, fashion, lifestyle, food, travel, photography, portfolio, technology or any kind blog sites. 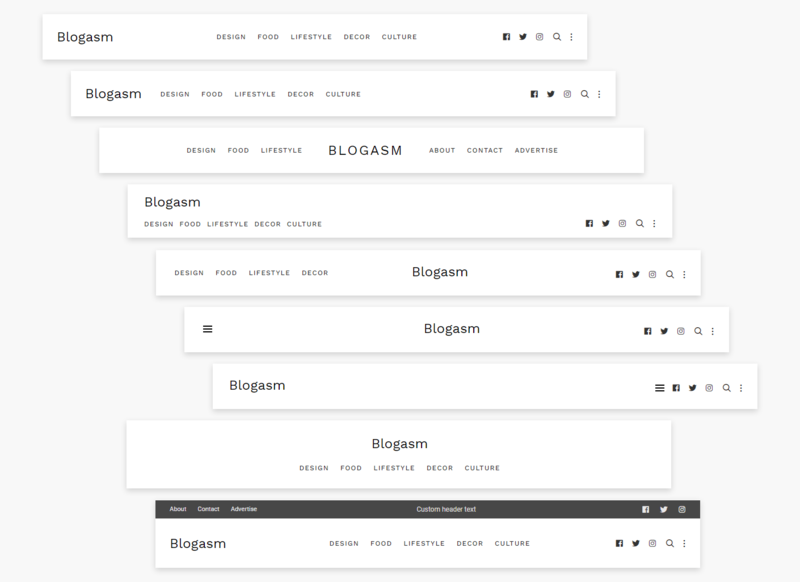 We have designed and developer Blogasm Pro with semantic & WordPress codings standard to meet SEO friendly and fast loading website and fully responsive design helps to adjust website across desktop, laptop, tablet, and mobile screens. It helps you to create a unique, bold and search-engine friendly blog. Blogasm Pro comes with lots of handy features to setup website quick and easy. One-Click Demo importer feature help you to import 15+ pre-built designs to get started with dummy content. Advanced features are including to resize website width & spacing, design adjustments and spacing adjustments for post elements and header, content & footer. It also comes with typography option with font size, text color and 800+ Google fonts to adjust your style. Responsive tab option helps you to set different spacing value, typography for different screen sizes. Drag and drop make you easy to re-order the elements for post/page and blog posts and also allow to hide show elements as per requirements. 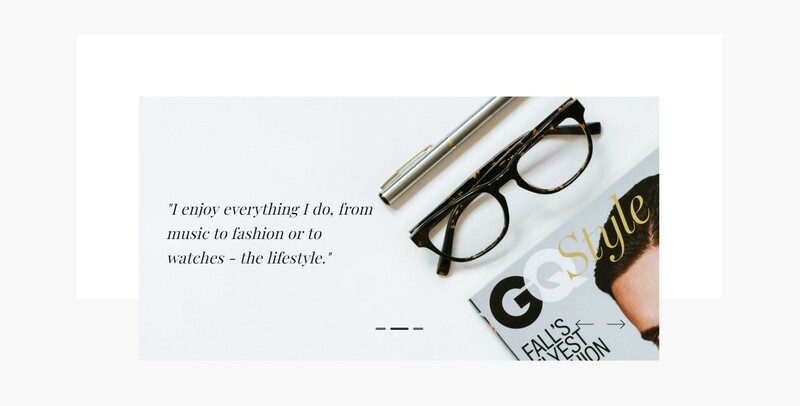 It helps you to select perfect header design to match your content and style. Each header has sticky, on scroll and visible on upward scroll type options along with spacing and box shadow options. Hero Image/Slider with smooth effects, typography, custom button design to create highlighted content. Spacing option, custom width & height, content background & overlay color helps to create bold and beauty hero content. Create popular posts showcase with automatically adjustable column depending upon image type used. Options to select popular, recent, category or tagged posts with drag & drop post elements ordering and advanced custom spacing feature. Post column is adjusted automatically depending upon image used. It can be set image type while adding featured image. Advanced settings for spacing, color, background color, typography, drag & drop re-order post elements will help to re-create lots of unique design. Typography helps to create an elegant appearance of your content, included more than 750 Google fonts with font family, variant, line-height & subsets. 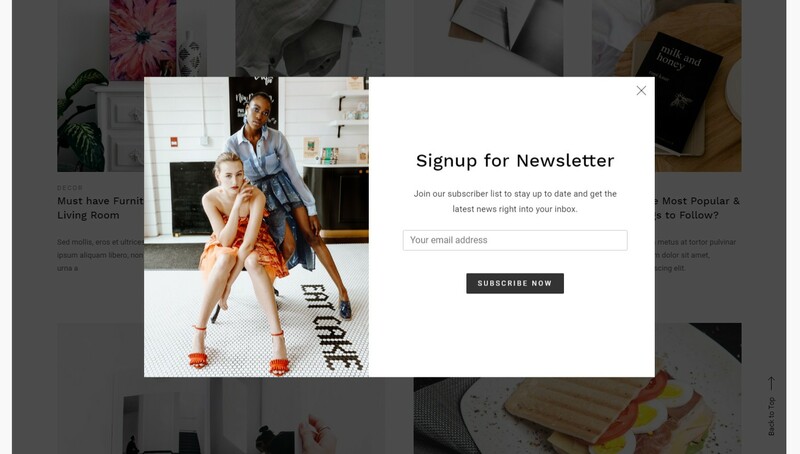 Engage and get more attention to your visitors by creating pop-up contents. Title, description, advance spacing option, width & height, typography, background color/image helps to create stunning popup box. Any kind of widget with image, text, form can be easily added.